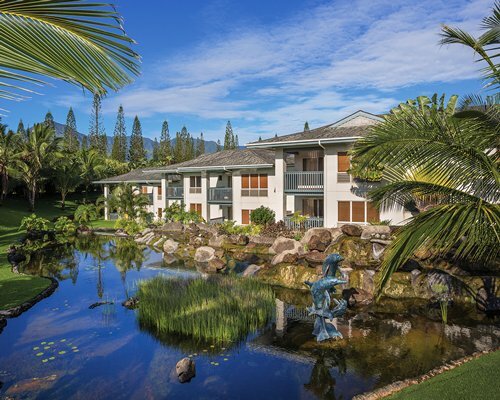 Wyndham Bali Hai Villas offer lovely mountain or garden views from each unit and enjoy all the benefits of Kauai's magnificent North Shore, including beaches, scenic waterfalls, cliffs, and activities to keep any vacationer happy. The beach is close by, or you can swim in the resort's outdoor pools. 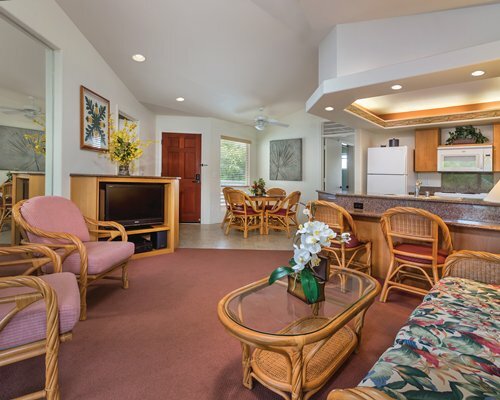 Area activities are abundant and include horseback riding, fishing, surfing, snorkeling and sailing. The resort's activity directors are available to assist in planning your stay for maximum enjoyment. Golfers will find championship courses just blocks away.